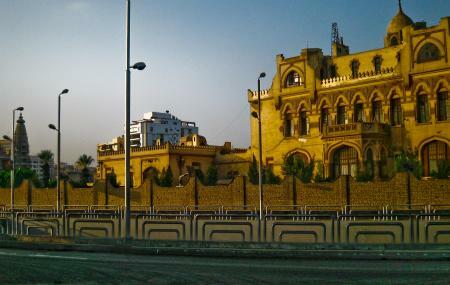 Similar to the old down town Cairo, Heliopolis is home to old quarters the have old architecture and are very well preserved. There is a shopping area here which is next to the beautiful old arcade. Heliopolis is a blend of the old and the new. It features old constructions as well as new ones. There are plenty of shops, cafes and restaurants here too. Area is quite a fun place to while away some time when in Cairo. People normally club together Al-Hakim Mosque and Manyal Palace Museum while planning their visit to Heliopolis. People also prefer to start their day with Heliopolis.